KAVORA (Newcastle, nap, 7.45) posted her best speed figure in a strongly-run affair last time and is clearly in good heart at present. It has to be said that the three-year-old is yet win a race in 10 attempts but after a series of disappointments since a promising second in a Lingfield seller back in June, gave note of better to come over seven furlongs here on Saturday. It wasn’t much of a race but the filly made rapid late progress from mid-division only to be outgunned by the favourite. She went down fighting by just a head to look as though a step up in trip may have made all the difference. Kavora tries a mile for the first time tonight and, with a speed figure well clear of the field, can win at the eleventh time of asking. ELUSIVE HEIGHTS (Newcastle, nb, 5.15) was undone by a slowly run race last time over an inadequate trip and could go well at a price for a stable in great form. Twice a winner in his native Ireland, the five-year-old has struggled over here but has been running better on Newcastle’s Tapeta surface. Not helped by dropping back in trip last week, the return to a mile should suit a horse that could be approaching peak form. 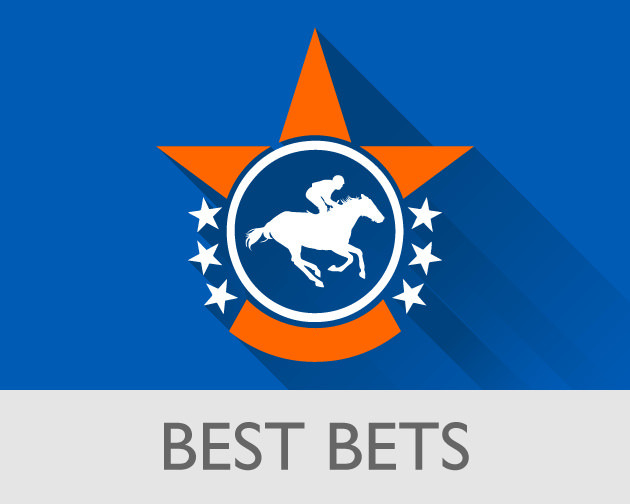 AVENUE OF STARS (Newcastle, 8.45) is another to note at a price and is better than his recent drubbing at Redcar, where he was scuppered by a combination of a bad draw and deep ground. He has won twice this year including over course and distance and could prove a different proposition back on this synthetic surface.